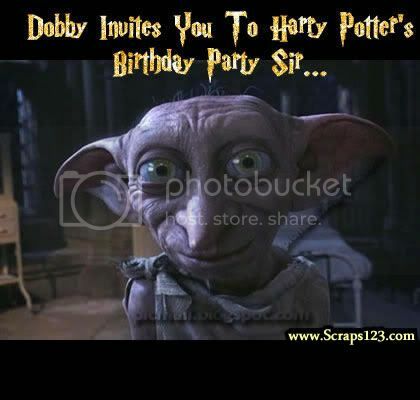 Muggles, aspiring wizards and Harry Potter fans of all ages are invited to a party celebrating the boy wizard's birthday ! And yes, the Sixth Harry Potter movie- The Half Blood Prince will be released world wide on November 21, 2008 ! Enjoy the movies with Ron and Hermione !